John Mayer will be kicking off his 2019 World Tour on Saturday, March 23, 2019, in Auckland, New Zealand! Mayer is known for numerous massive hits, such as this year’s “New Light,” “Gravity,” “Love on the Weekend,” “Heartbreak Warfare,” “Daughters,” “Waiting on the World to Change,” “Your Body Is a Wonderland,” and many more. 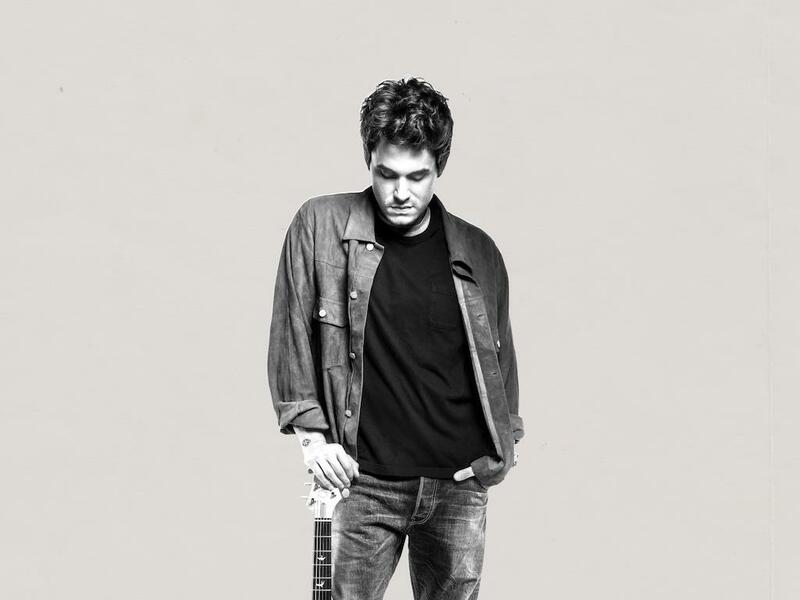 This “An Evening with John Mayer” concert will feature songs spanning Mayer’s entire recording career and mark his first tour down under since 2014. There will be no opening act.